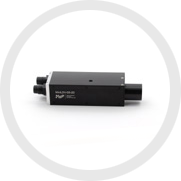 Located in Pasadena, California, MSE manufactures mini and micro-optical instrumentation used to measure flow speed, wall shear, and particle size and concentration for education, research, and industrial applications. 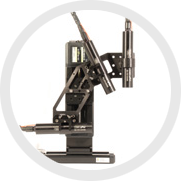 The lasers are small, light-weight, rugged, require no alignment or calibration adjustment, turnkey, portable, and easy to use. Additionally, MSE provides a software that comes with a lifetime of free upgrades. 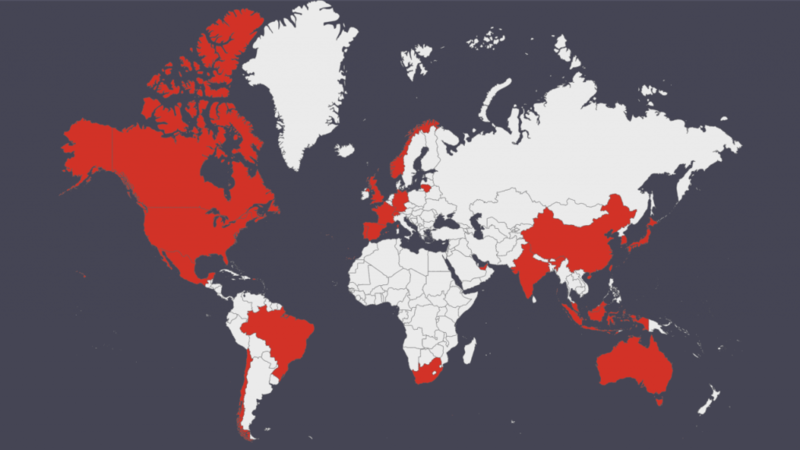 We have active distributors in China, India, Japan, Korea, Taiwan, Spain, and Singapore. 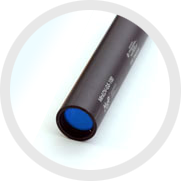 Our products are in use in North America, South America, South East Asia, and Europe. 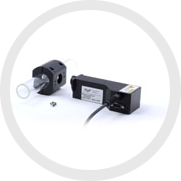 Join our newsletter to receive the latest product updates, conference dates and other important press releases.